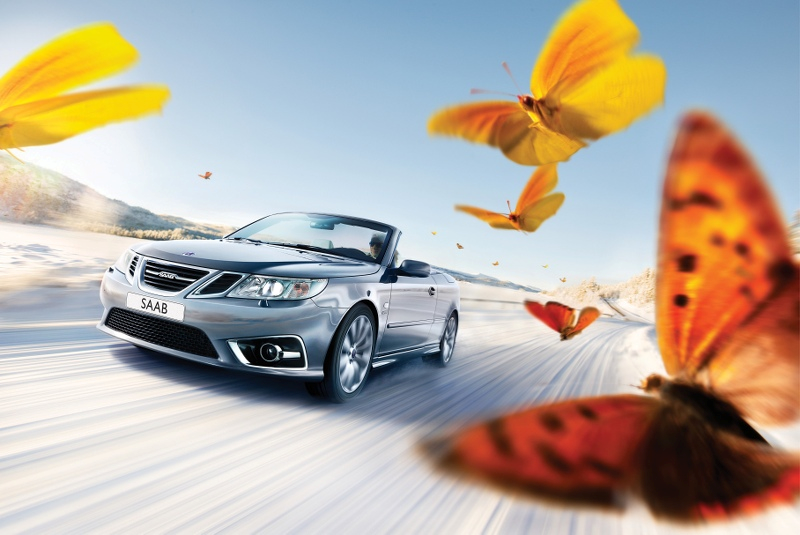 Simply-Saab is one of the longest established independent and Saab approved service centres in the UK, and not only sells quality used Saabs but can offer the complete Saab package. 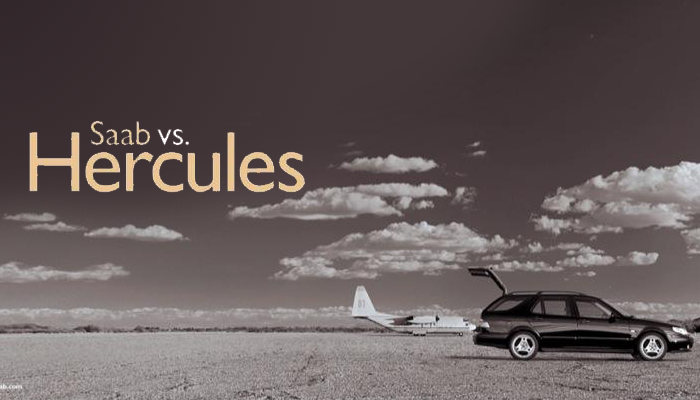 For over 32 years we have been dealing with all aspects of Saab ownership, and work on the principal of durable Saab ownership. 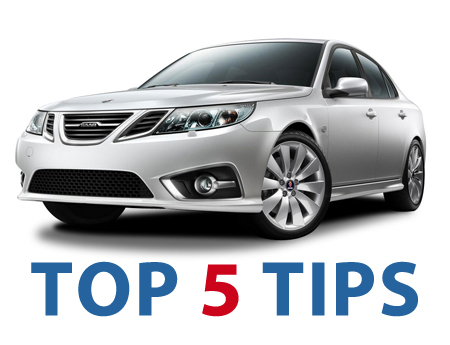 Purchasing and running a Saab has never been more affordable and still offers superb levels of safety and reliability at prices that you can pay for much more ordinary cars. We offer the highest levels of service with knowledgeable and friendly staff that really know Saabs and how to make them tick. We offer the complete package, full workshop facilities with six trained technicians, over 15,000 sq ft of new and used Saab parts along with over 20 quality used Saabs for sale. We have links to all major insurers in the UK, and as part of the ELV scheme dismantle over 500 Saabs each year from 1988>2012. This allows you to save normally over 60% of the cost of a new part or you can choose from our vast stock of new genuine Saab parts. We have all the latest Tech 2 and security access to diagnose and program all Saab models including the new 9-5 and all previous models. If you are just looking to purchase spare parts we dispatch world wide, and can offer a next day service on all UK postal addresses. All used parts are cleaned and inspected for quality and serviceability, and then covered by our own 6 months warranty that allows piece of mind along with great savings! 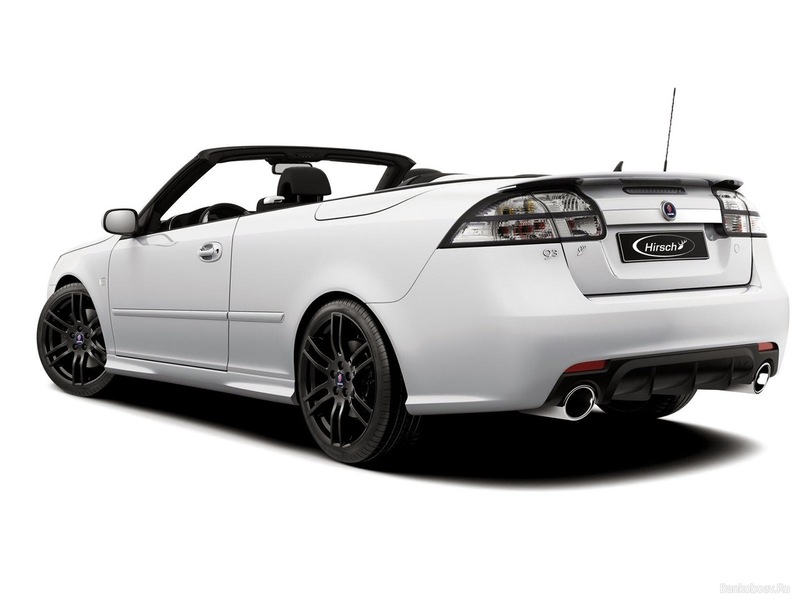 Please take a look at our quality used Saabs listed in this web site, all of which are covered by our own warranty scheme that is unique in the industry. As offered by most local dealers, an insurance backed policy offered with used cars can cost between £200-£1000 but you may find that they are very reluctant to pay out in the event of a breakdown! At Simply-Saab we cover everything except punctures and accidental damage, and this is included in the price of any Simply-Saab vehicle. 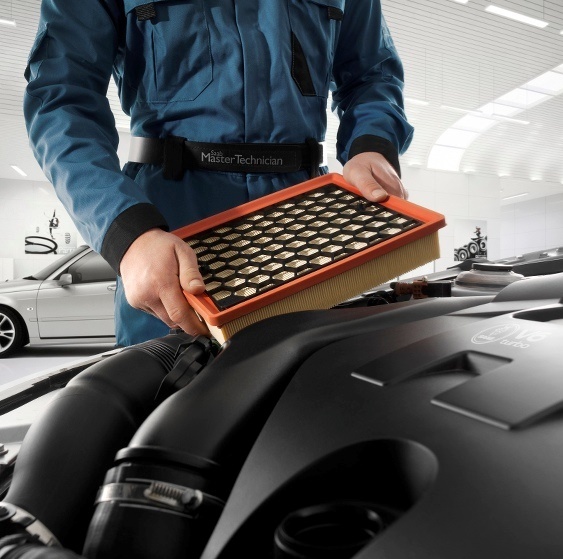 The length of cover is between 1-12 months depending on the price of the car purchased, and our stock of used Saab's are given a thorough inspection and service (Inc cambelt and water pumps if required) before collection. 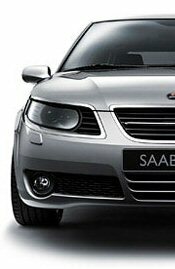 Most of our Saabs are sourced through main dealer part exchanges and our extensive customer base. These cars are also covered by our superb warranty, and we welcome any AA or RAC inspection. All cars sold come HPI checked, so there is no need for you to spend on a check yourself. If you are having trouble getting the top down on your convertible don't worry! We stock all the parts and special tools required to get your soft top working! We have just introduced reconditioned hood rams that have a saving of over 75% over the cost of the Saab main dealer price. We carry all four types in stock and they are warranted for 12 months on an exchange basis. Please contact our parts sales on 01179 406151 for further information. 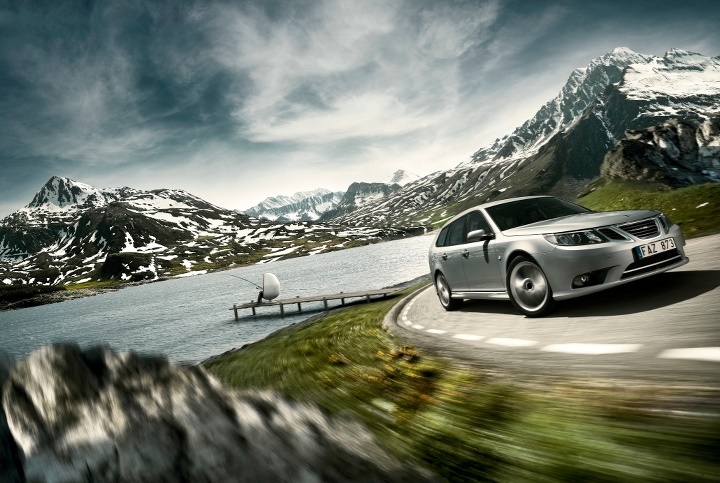 If you're looking to have your Saab serviced, why not take advantage of a service at Simply-Saab and a FREE loan car? 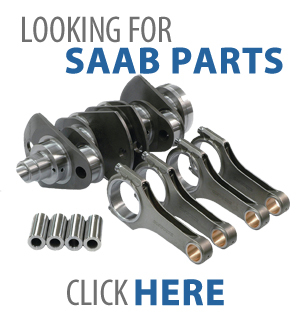 We only use genuine Saab parts and follow the Saab service schedule to the letter. The only difference is the price and friendly reception you can expect at Simply-Saab and if you need a part supplied or fitted we can save you hundreds with our used parts. 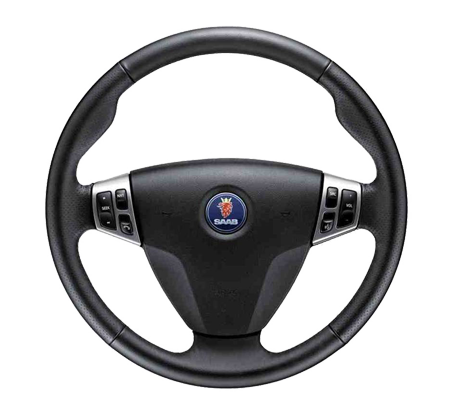 We dismantle over 500 cars a year from all the major insurers in the UK, and have one of the largest stocks of new and used Saab parts in Europe. We now have a great selection of used Saabs in stock and with our super warranty cover we offer complete peace of mind when purchasing your next Saab. 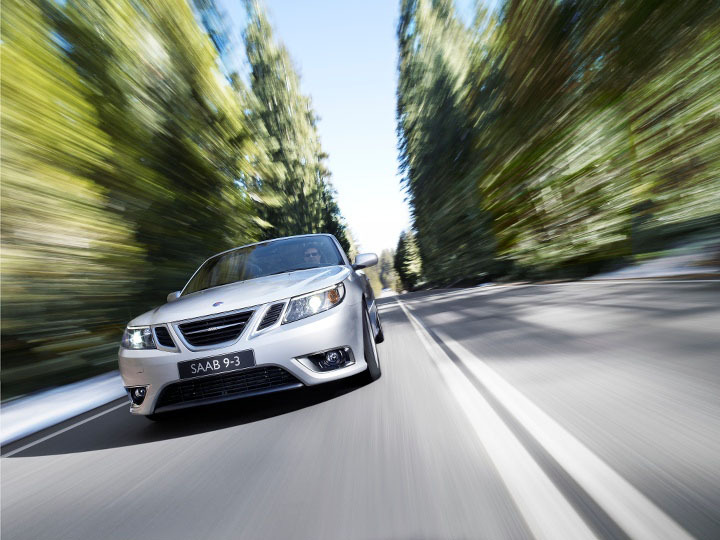 We have FREE loan cars at Simply-Saab to make your life as easy as possible and our service and quality of work is second to none, just the price will make a change from your main dealer! Please contact Steve Shute in our service department on 01179 406121 for prices on servicing and repairs to your Saab. 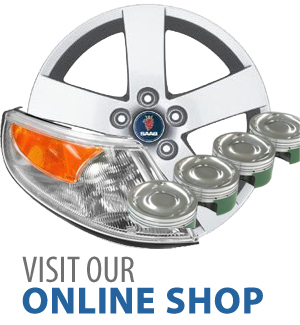 Click here to view all our current stock. Never miss that yearly oil change. Only fit genuine Saab Turbochargers. Let your Saab idle for at least 20 seconds before switching off. Let your engine stop before engaging reverse to remove the key. Fit rubber mats to your car as they are far cheaper than carpets. We have just launched a new re-conditioning service for 9-3 hood motors. We offer a next day service on these motors and as with all our hood motors and pumps they are covered by 12 months warranty. The price is £195.00 + vat exchange. Please contact our parts department on 01179 406151 for further information.